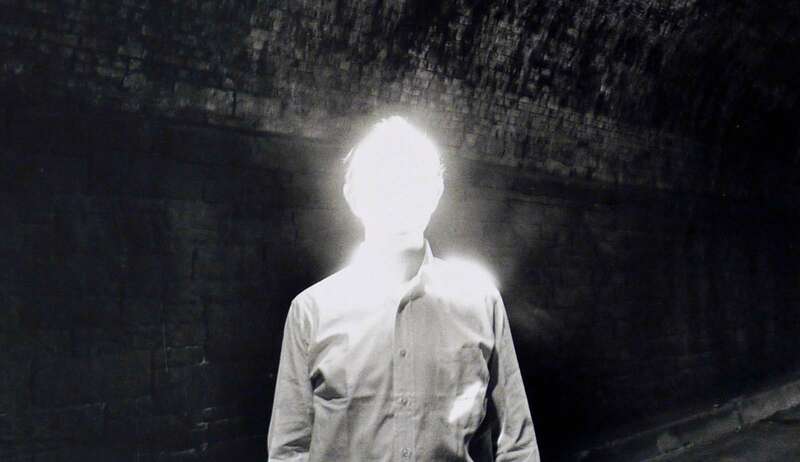 Duane Michals has been an innovator in the field of photography since the 1960’s when, consumed with the photograph’s capabilities and limitations for storytelling, Michals appropriated the effect of cinema by sequencing his images. His most known images are those on which he has written text. In The Narrative Photograph, these classic sequences are paired with a selection of works from his current series of hand-painted tintypes, for which Michals has enriched 19th-century collodion prints, rejuvenating these historical artifacts with vibrant color. Bridging the gap between these two bodies of work are Duane’s own hand-painted photographs, further highlighting this dynamic artist’s interest in blurring the boundary between photography and painting and completing this career-spanning exhibition. 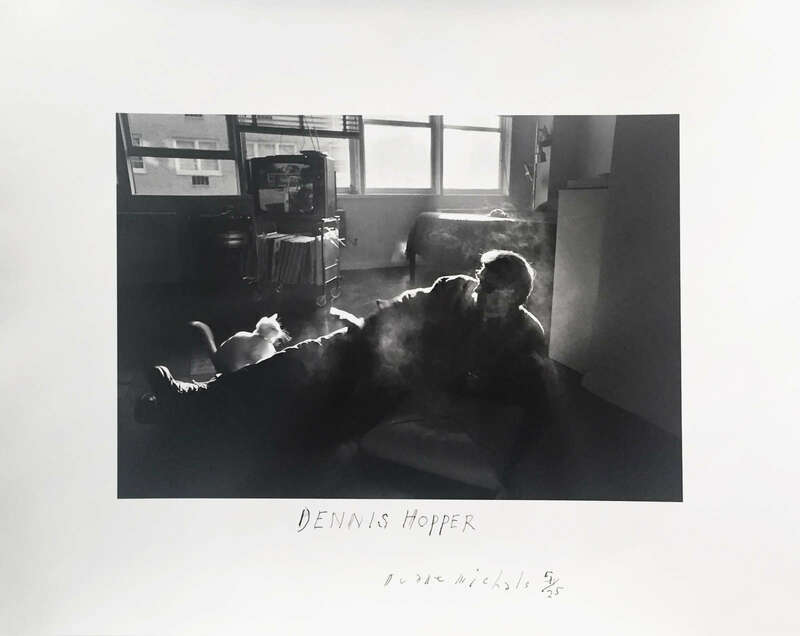 Duane Michals (b. 1932) received a BA from the University of Denver in 1953 and worked as a graphic designer until his involvement with photography deepened in the late 1950s. Michals made significant, creative strides in the field of photography during the 1960s. 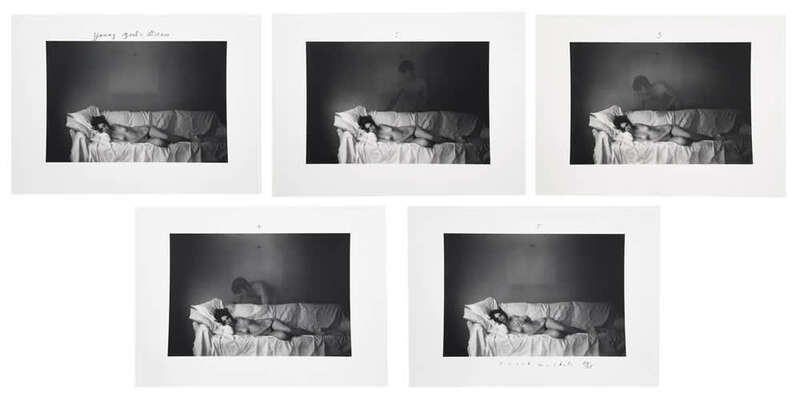 In an era heavily influenced by photojournalism and its aesthetic, Michals manipulated the medium to communicate narratives using a distinctive pictorial technique. The sequences, for which he is widely known, appropriate cinema’s frame-by-frame format. Over the past five decades, Michal’s work has been exhibited in the United States and abroad. The Museum of Modern Art, New York, hosted Michal’s first solo exhibition (1970) and a year later the George Eastman House, Rochester, NY, mounted another (1971). More recently, he has had one-person shows at the Odakyu Museum, Tokyo (1999), and at the International Center of Photography, New York (2005). Michals's work belongs to numerous permanent collections in the U.S. and abroad, including the Israel Museum, Jerusalem; the J. Paul Getty Museum, Los Angeles; the Metropolitan Museum of Art, New York; the Moderna Museet, Stockholm; the Museum of Modern Art, New York; the National Museum of Modern Art, Kyoto; and the Philadelphia Museum of Art. Michals's archive is housed at the Carnegie Museum of Art, Pittsburgh.